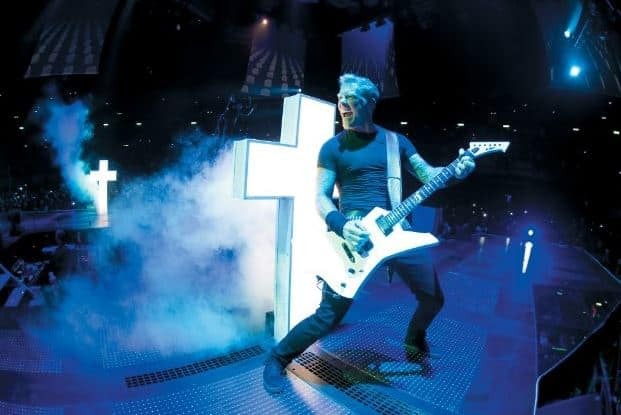 James Hetfield performs in Metalicca Through the Never. The band and Dane DeHaan have made something truly special. Metallica Through the Never Exclusive Contest: Win a Free Home Viewing! Metallica Through the Never Review: Metal Madness!